With Grand Theft Auto: V due in mere months, now is the best time to relive any of the PS2-era GTA games you wish to revisit. 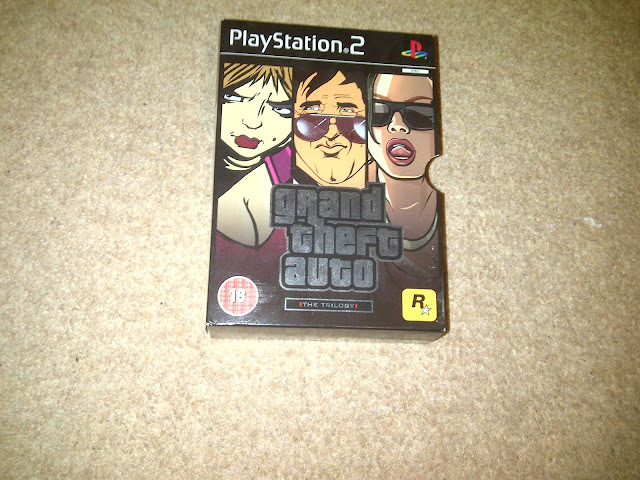 With this in mind, we at CGUK utilized this opportunity to highlight a rare-trilogy of classic games that has shot-up in value since its 2009 release. 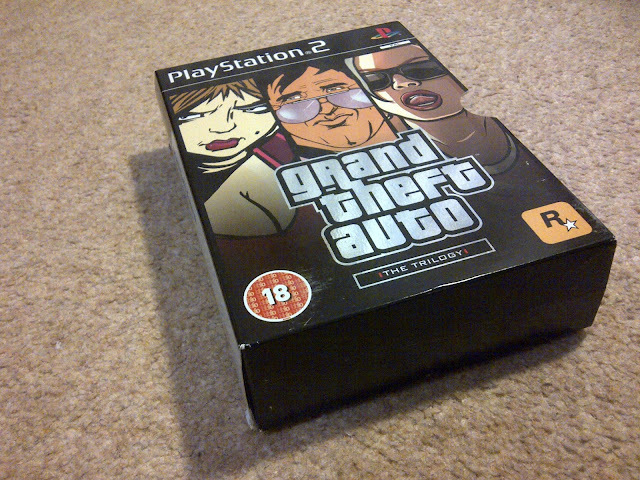 Featuring 3 of the PS2's most controversial yet most appreciated open-world games, the GTA: Trilogy is the easiest way to grab the 3 included classics in a hurry; however, as time has had its effect, the value of this convenient package has skyrocketed since its debut 4 years ago to heights greater than its original RRP. 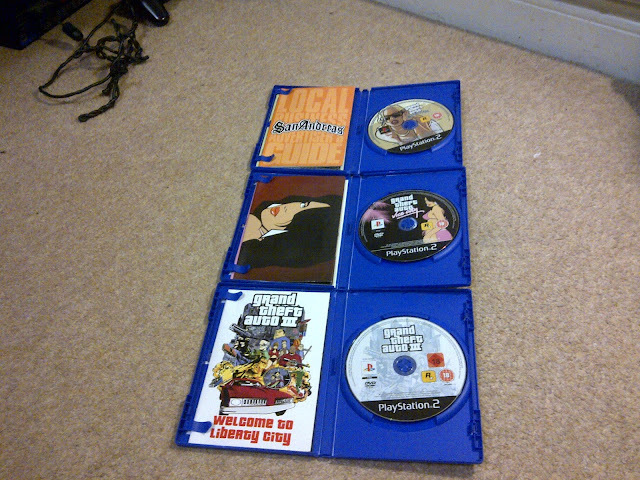 Unless you find yourself a used copy, you can expect to spend an excess of £50 for a new copy of this collection, it is this reason alone that we have decided to view this package and see exactly what you're getting for the money paid. It should also be stated that the NTSC version is not rare, the PAL version, however, is as rare as a jewel in a cornfield. Before we touch on the contents of this package we aim to briefly overview the package as a whole. Comprised of the 3 hit Grand Theft Auto PS2 titles, the GTA: Trilogy contains the highly regarded Grand Theft Auto: III, the exotic Grand Theft Auto: Vice City and jaw-droppingly huge Grand Theft Auto: San Andreas. 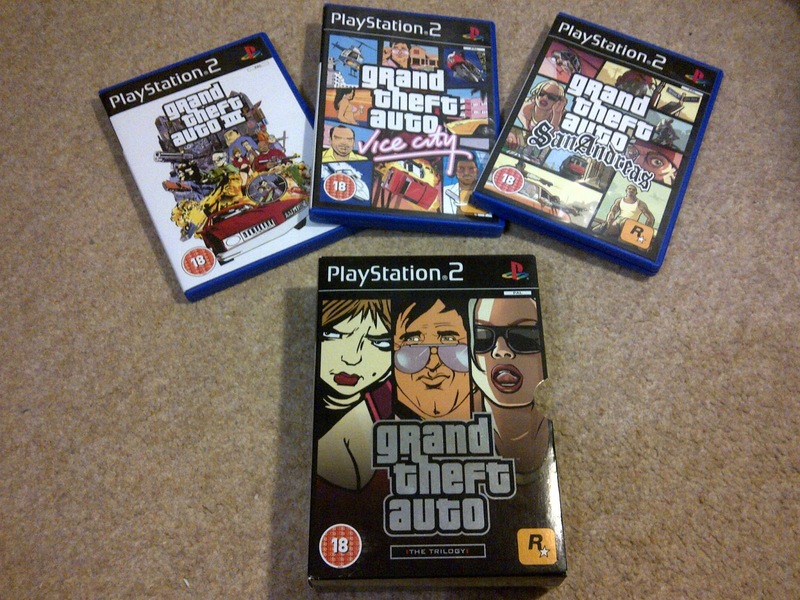 If you've never experienced the Grand Theft Auto series then the best way in which you'll want to play this epic trilogy is from oldest to newest; therefore, you'll want to begin with GTA:III and conclude this trilogy with the utterly mindblowing GTA: San Andreas. The reason for this order? Time. That's right, each game adds notable improvements from its predecessor so if you wish to enjoy each game to its full then the best way to do so would be by following this advice and playing the trilogy in chronological order of the games' release. 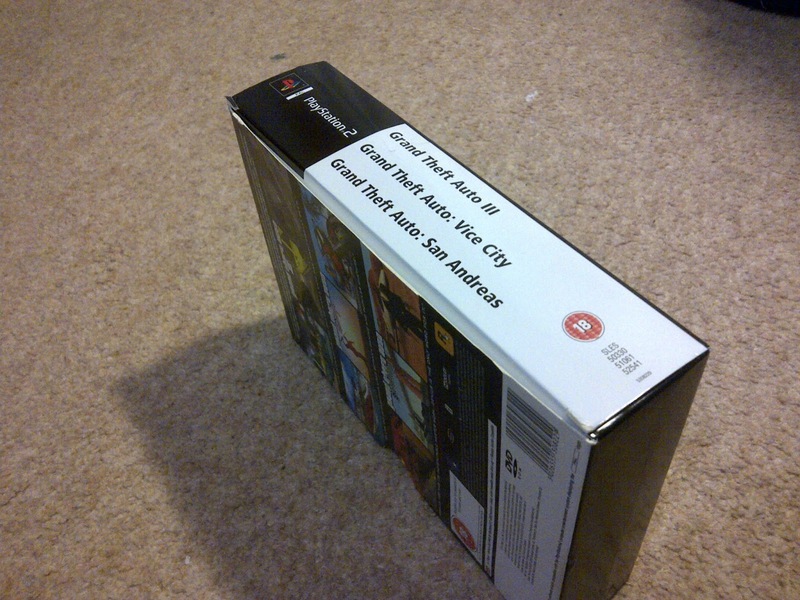 For the collectors out there, you'll be glad to hear that this collection cuts no corners in content; thus, each game comes complete with original artwork, original manual and original double sided poster including a piece of the game's artwork on one side with a map of the game's city on the other. 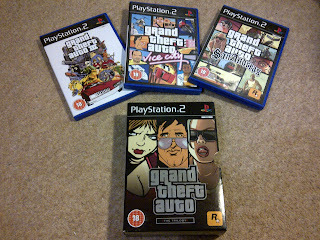 In buying this package you'll get the full GTA experience that has been experienced and enjoyed for years. 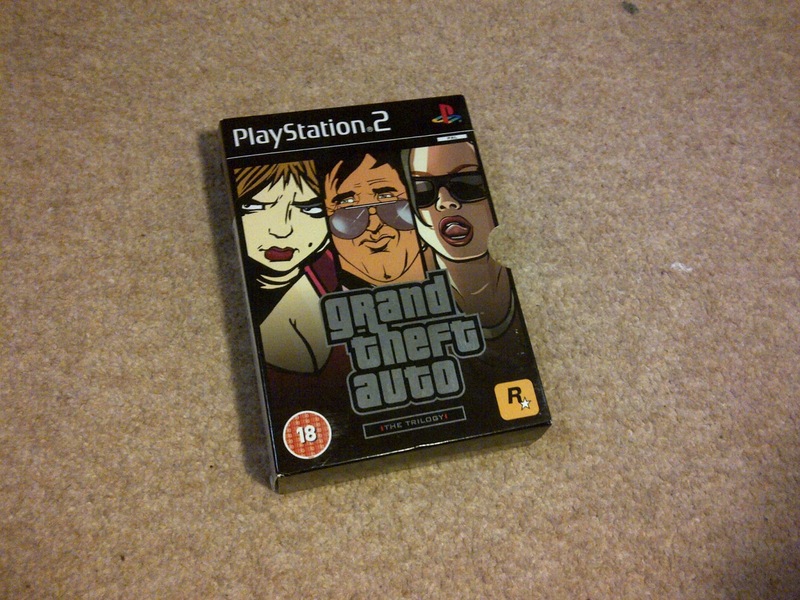 It's good to see that Rockstar have cut no corners in the production of this trilogy, infact, it is clear to see that the games included in this trilogy have been specifically produced for this trilogy. This can be identified in the code of eachgame (which can be identified through the savedata) which is different to that of the original release of each respective release. 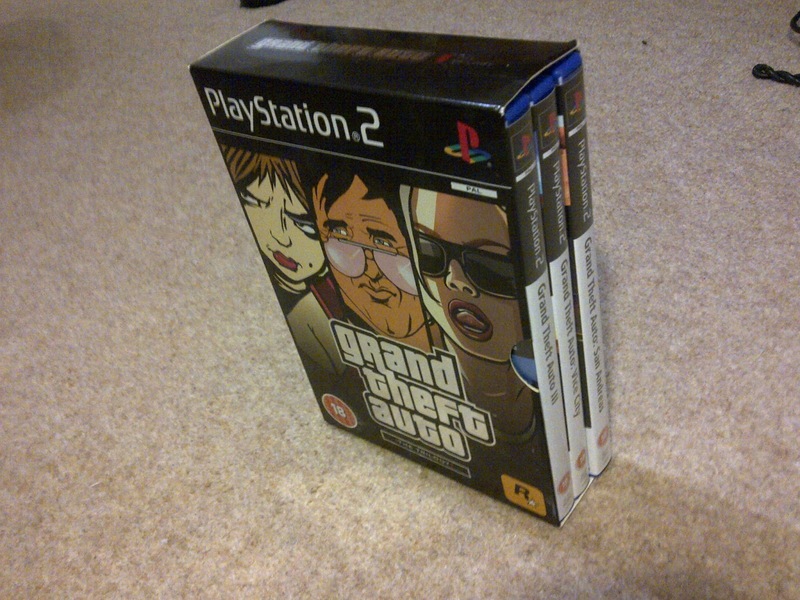 This means that if you have the original copy of a certain game and plan to upgrade to this collection then your "old" savedata won't work with the trilogy copy of the game unless some type of save-resigning program is used to change the game's region code to match that of the original game. 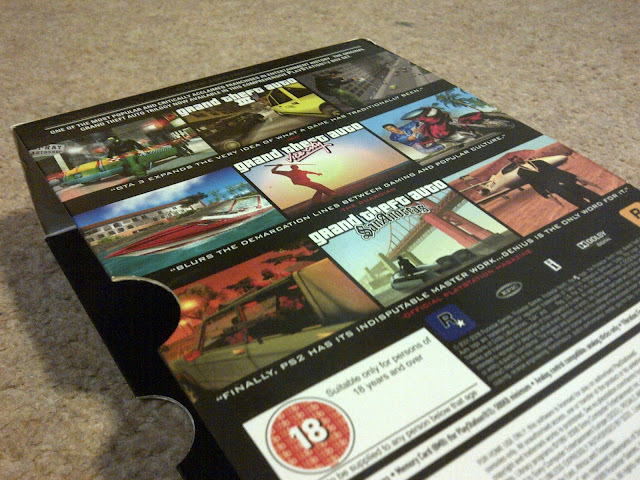 Moreover, it is clear to see that the games included have been specifically produced when the back of each box is read. 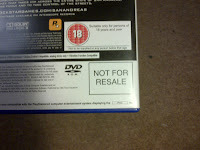 Rather than a standard barcode, each game has a 'NOT FOR RESALE' tag in the bottom right corner of the back of the game's exterior boxart. 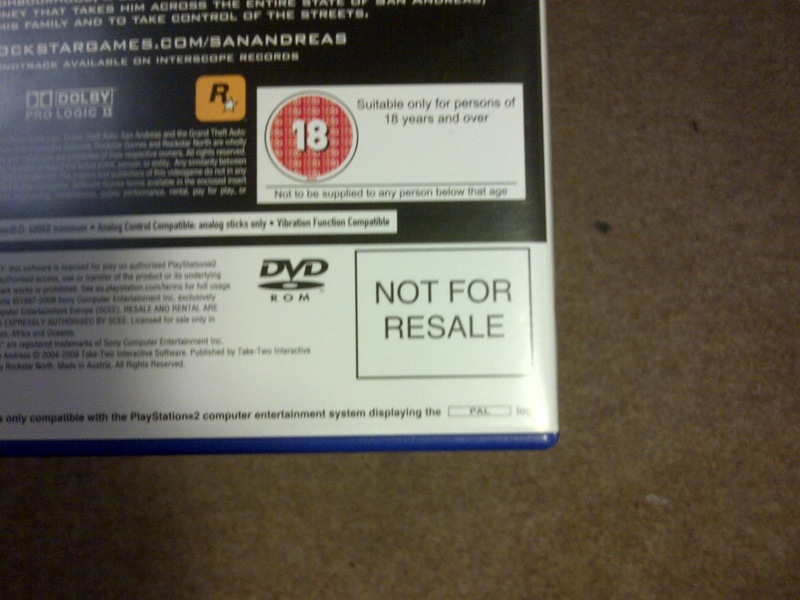 This is consistent with the different game codes of the 3 games included, such a mark will probably add collectors' value to the package for they can't be sold separately and have to be sold as a set. The benefits of this package are that it offers value to both collectors and GTA newcomers. 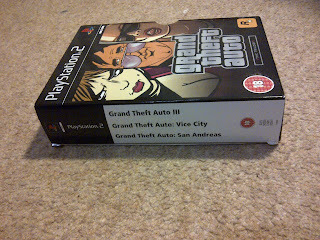 Not only does it have an excellent outer-cardboard casing made up of exclusive artwork, but it also collates three of the PS2's highest-rated titles into one nifty package. Despite being hard to find, the price of a used copy may vary from high-to-low whereas the price for a new copy (which will satisfy collectors) will be undoubtedly high due to this collection being out of production and limited in numbers. In buying this package you can assure satisfaction for the collection offers 100's of hours of gameplay if each game is enjoyed to its full and wholly appreciated. If you wish to see more images then please scroll down, if not, thankyou for reading and be sure to read more by CenturyGaming UK.